Nick Hogan, St. Pius DB 5’11” 180 lbs. 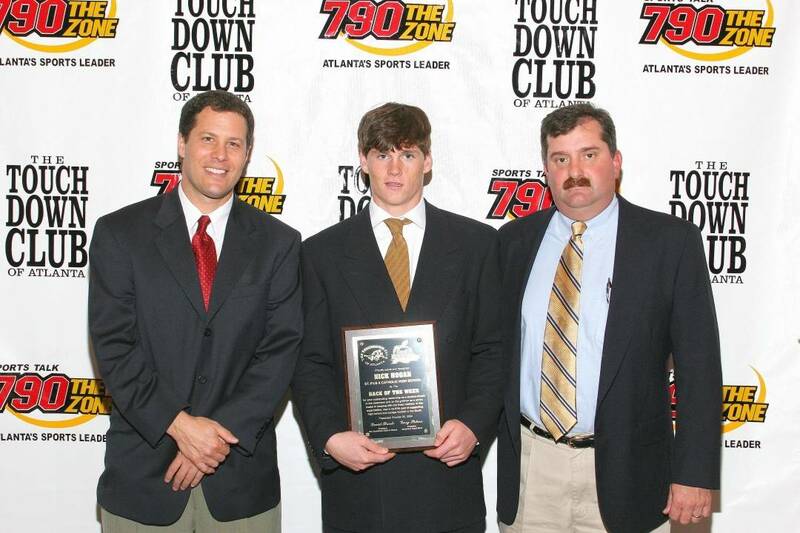 Hogan earned honorable mention All-State honors from the AJC during his senior season. Nick would go on the play Baseball at Georgia State University.